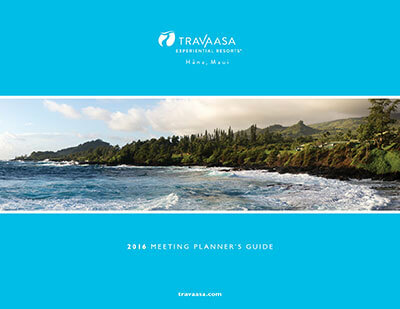 Located at the end of the famed ‘road to Hana', Travaasa Hana, Maui offers more than 5,000 square feet of flexible indoor space, plus an additional 10,000 square feet of beautifully landscaped outdoor function space. 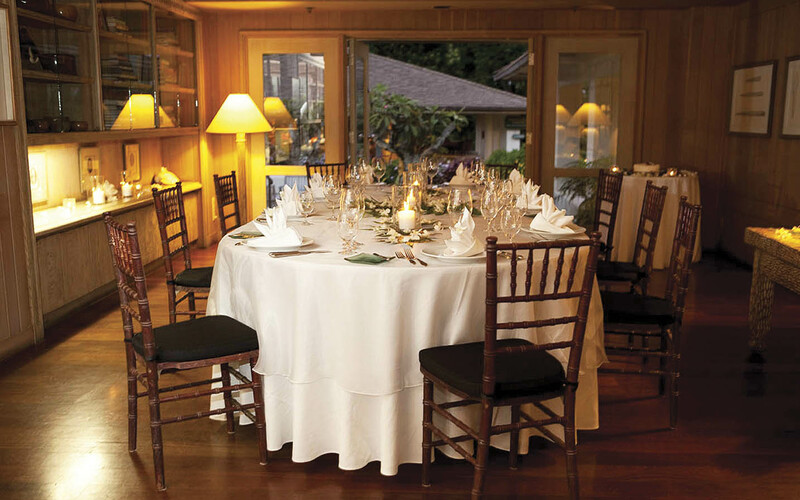 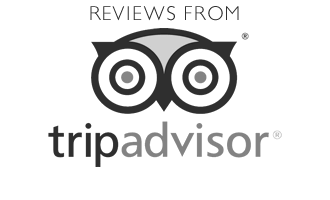 Take advantage of the option of booking the entire resort for your group, and a pampering spa treatment to make meetings more relaxing. 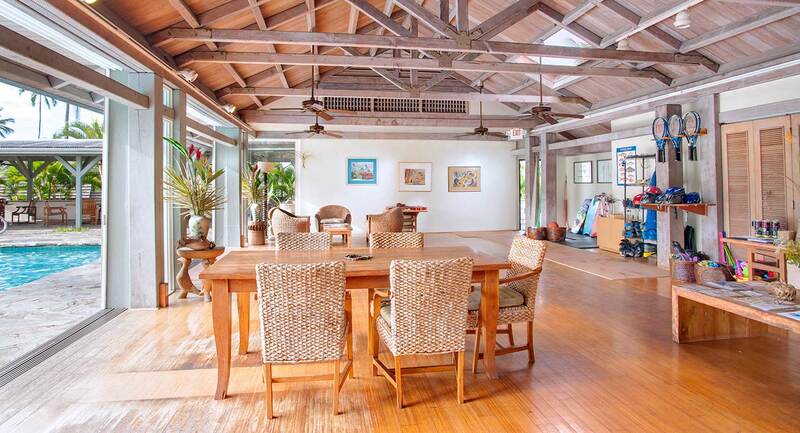 The largest area within the Plantation Guest House, the Living Room offers natural light, and opens out to the Lanai. 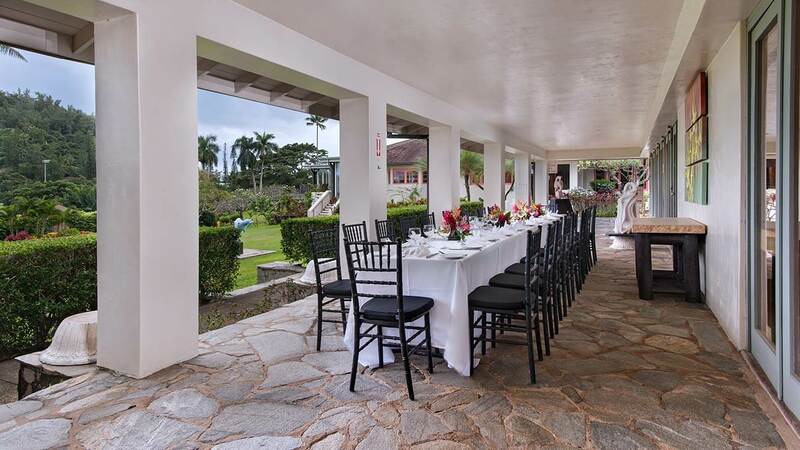 With the guest house serving as a backdrop, the Plantation Lawn offers the ultimate outdoor experience. 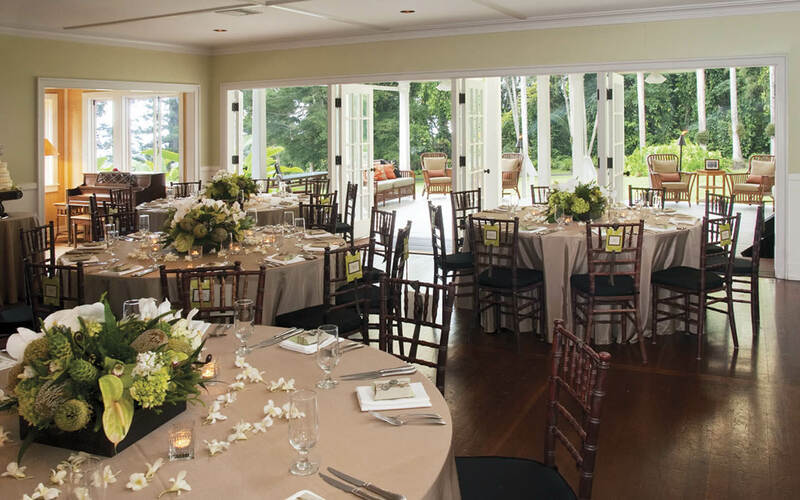 Nestled among Cook Pines, this outdoor space is ideal for receptions or dinners of any size. 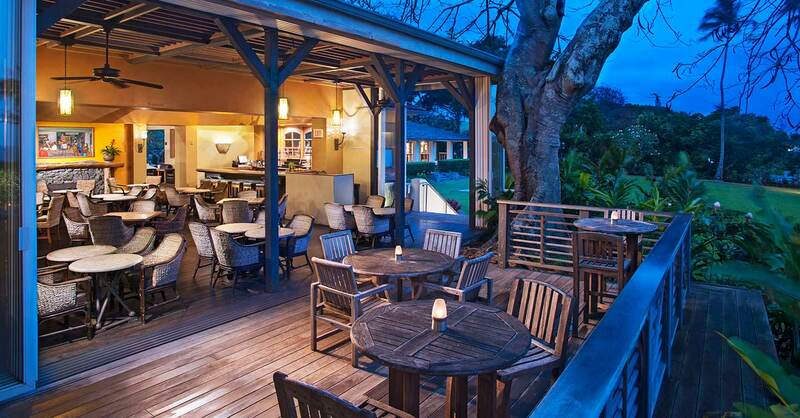 Beautiful, light-filled open air dining and gathering place. 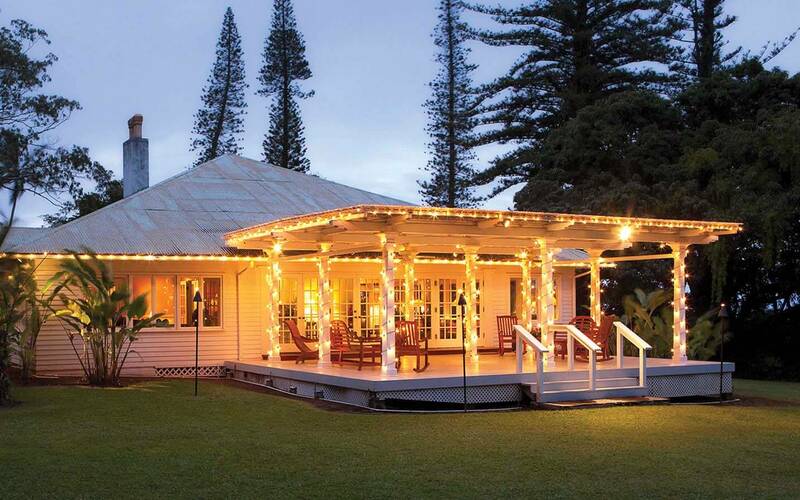 Featuring views of Hana Bay from the Lanai. 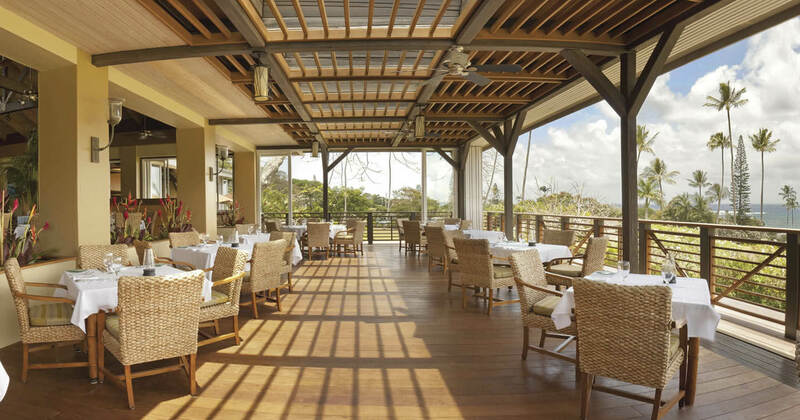 The largest on property, The Preserve Kitchen + Bar Dining Room offers 2,260 square feet of flexible function space. 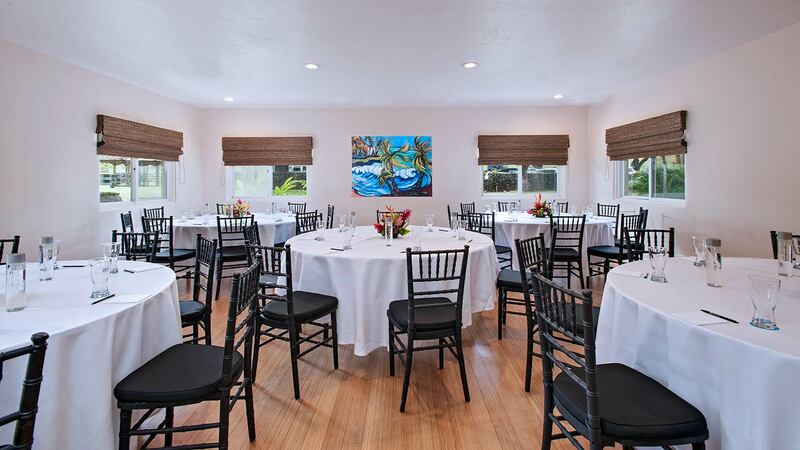 With an assortment of comfy couches as well as locally-inspired artwork the dining room can accommodate all types of events in a Hawaiian inspired atmosphere. 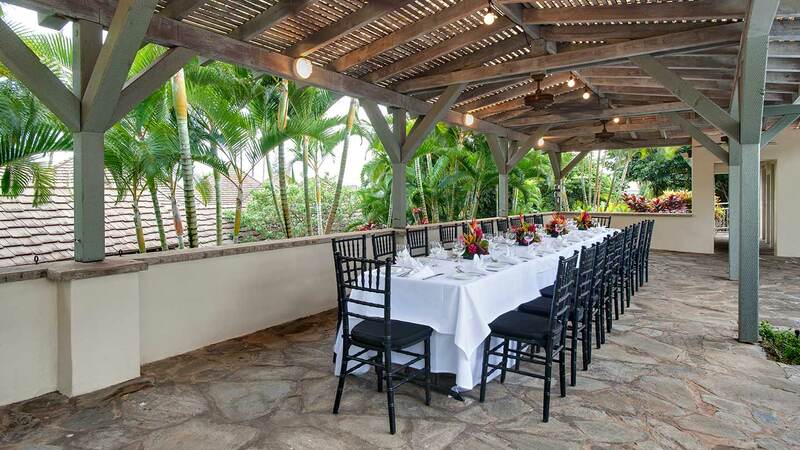 Overlooking the meticulous Travaasa Hana, Maui grounds, the lanai offers over 1,100 square feet of open air meeting and dining space. 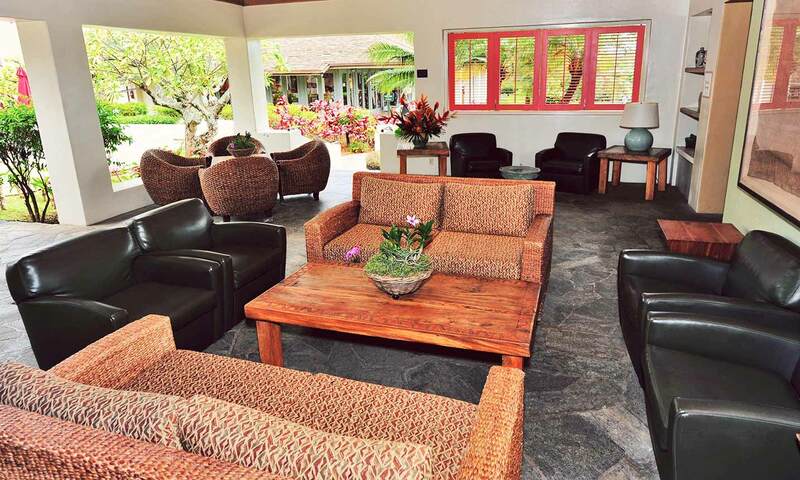 Located right off the lobby area, this lounge is a logical gathering spot for those either arriving or departing the resort. 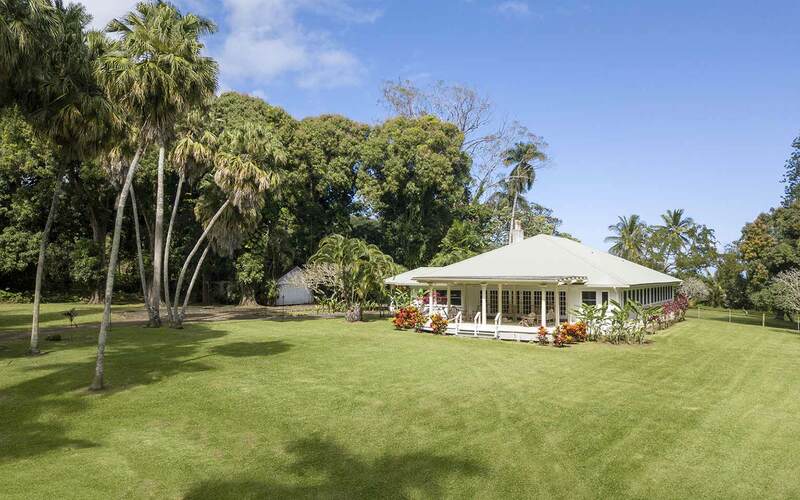 Newly-painted plantation shutters offer an intimate feel. 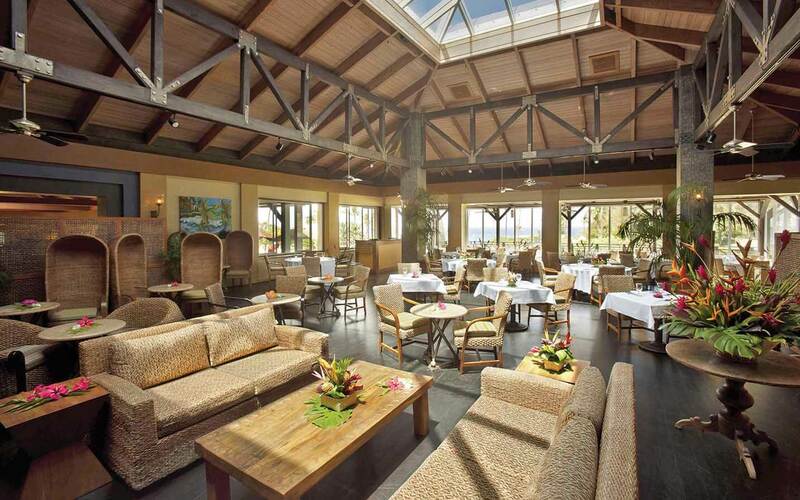 Overlooking the blue Pacific Ocean, the Poolside Lanai features a stone floor, bar area and fire pit, making it a unique poolside dinner location. 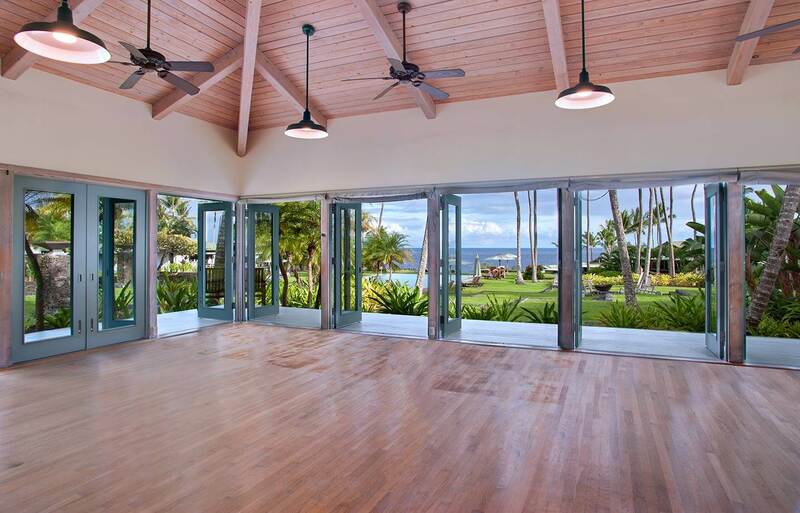 A covered wrap-around lanai with views of the land and sea. 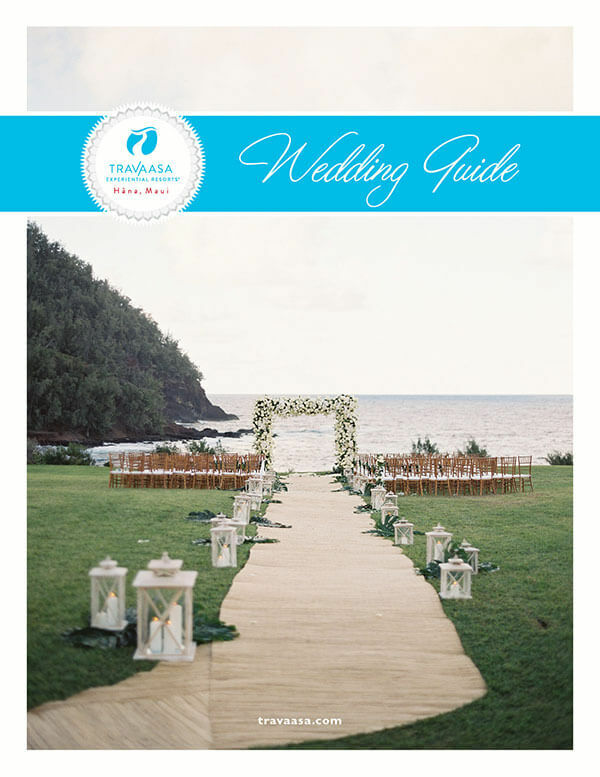 Inside are local works of art, jewelry and trinkets all made by hand. 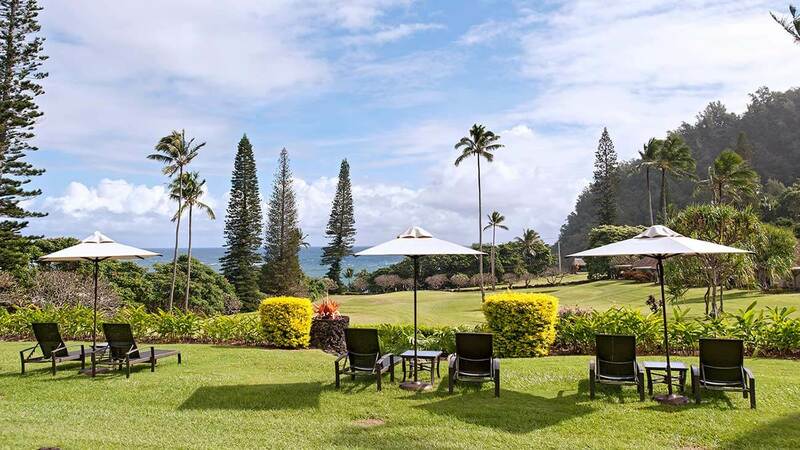 Set on lush green grass and overlooking Hāna Bay, the Spa Terrace is surrounded by tropical plants and floral scents you take in with each breath. 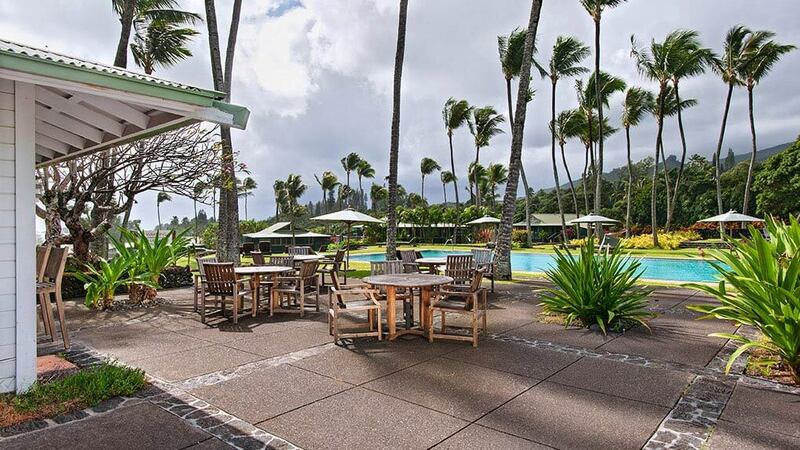 This abundant garden is just outside the spa beside the lava-rock whirlpool.